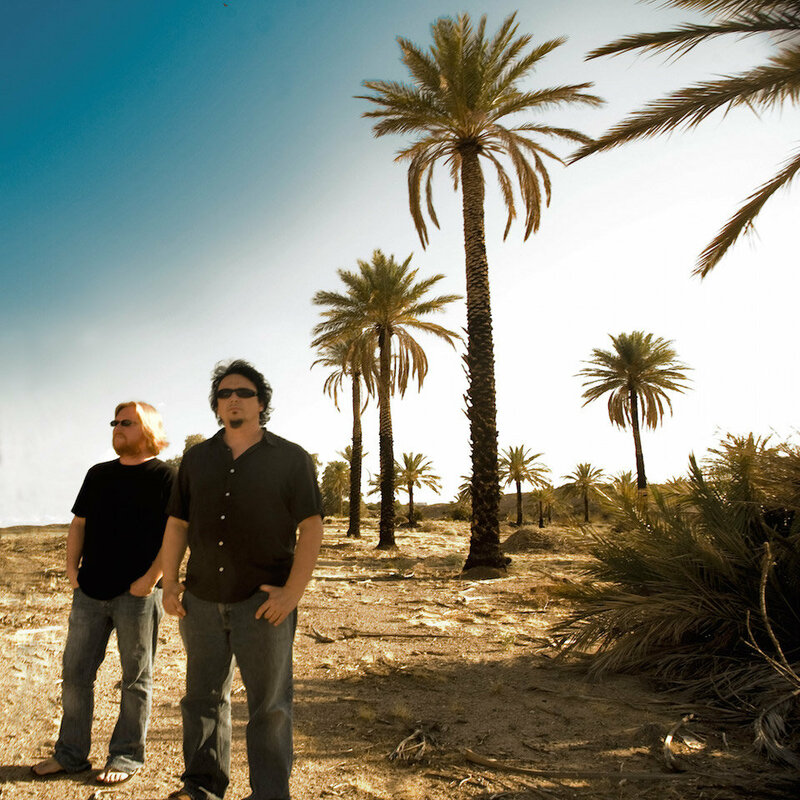 Kerosene Halo is a duo venture for Michael Roe of The 77s and Derri Daugherty of The Choir. The partnership exists apart from their individual musical legacies and began as an exploration of Americana music beloved by both artists that didn’t fit their primary musical outlets. Debut album “Kerosene Halo” was essentially the product of the duo’s two voices and two acoustic guitars, and the selections covered some of the most gifted songwriters of our time. With sophomore album “House On Fire,” Roe and Daugherty welcomed other acclaimed musicians from within their circle to create a band record. This time, both originals and covers are included, all rendered with deep affection for the material. Roe and Daugherty will be joined on the “House on Fire” tour by Choir drummer/lyricist Steve Hindalong and DA/Lost Dogs touring bassist Paul Averitt. ← Derri Daugherty goes solo!